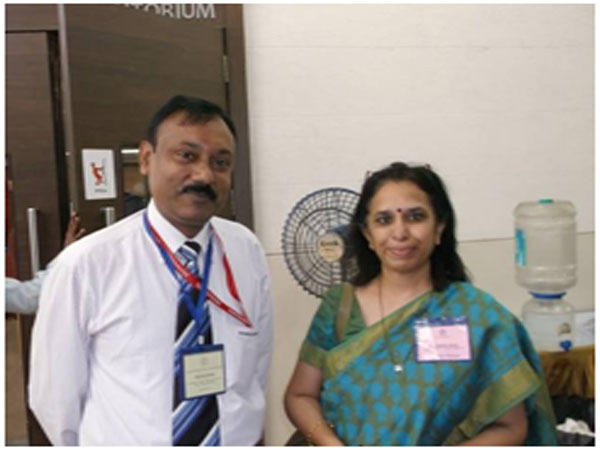 A One Day Interactive workshop for NMEICT-IITB/IITK Remote Center Coordinators was conducted on 29th November 2014 at VMCC Auditorium, Ground Floor, Victor Menezes Building, IIT Bombay. 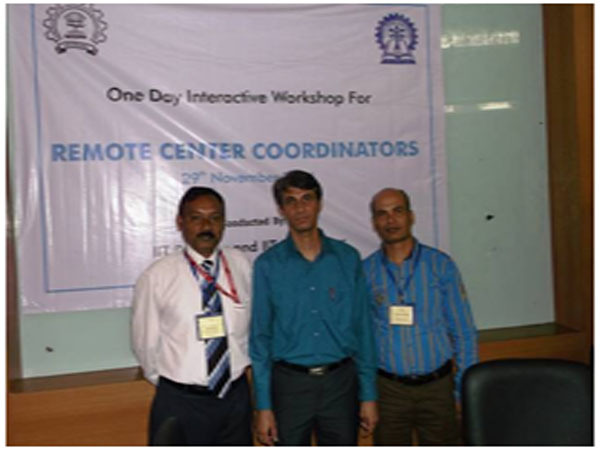 Ashwani Kumar, being the Remote Center Coordinator of Dronacharya Group of Institutions got the privilege to participate in this National level workshop. 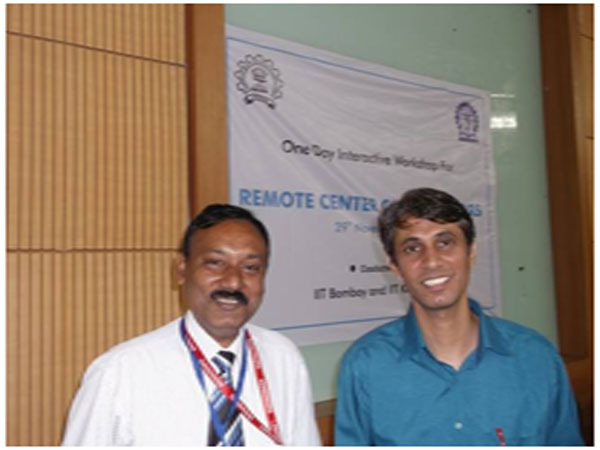 IIT Bombay has been running the IITB-ISTE workshops successfully since 2009. These workshops have been of great help to the teaching community across the country. The workshop was organized to examine and analyze the past workshops based on learning from experiences and an opportunity to look back, and chart a path for the way forward. 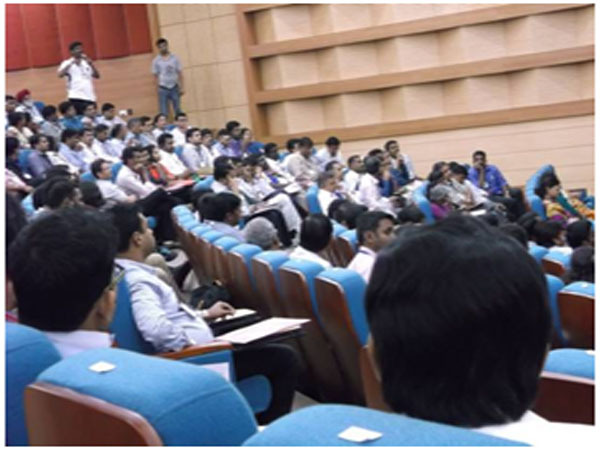 The interactive workshop started at 9:30am on 29th November with a welcome note by Prof. D.B .Phatak (Principal Investigator, NMEICT Project). In his address he appreciated the efforts of Remote Centre Coordinators and expressed his gratitude to them for their cooperation in making NME-ICT a successful venture. 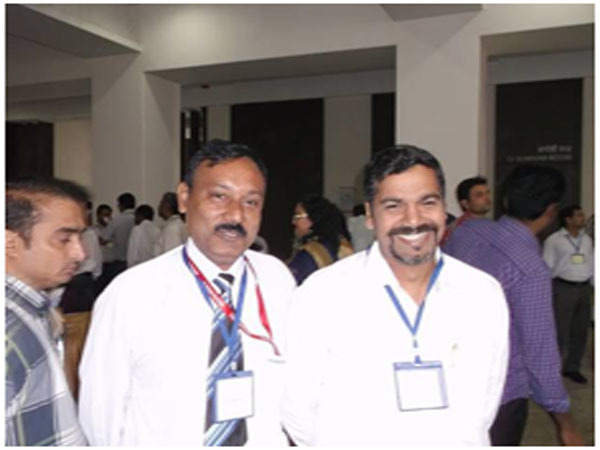 Mr. Sajjan Dixit (Sr. Project Manager, Technical – IITB) and Mr. Subrata Naik (Sr. Project Manager, Technical – IITK), in their address said that the centers which are not following the A-View guidelines are facing problem in transmission and receiving of signal. He requested all to go to the download section on NMEICT-IITB page and follow diligently the guidelines for A-view settings. He opined that at least 2Mbps for download and another 2Mbps for upload must be kept secluded for successful conduct of the workshop. He suggested that desktop with minimum i5 processor should be used for the workshops. In his address, Prof. Tandon (Akash Tablet Project Head), said that the RCCs must keep in contact with their respective Aakash Coordinator and follow up all instructions issued by IITB. He said that based on the researches done on Aakash, Remote Centers may be issued a Net Book. IIT Bombay has developed these Net Book, a prototype of Laptop which costs less than $100. The centers will have to give in writing the work done by them on Linux and what will they do with Netbook if it is issued to them. Prof. D.B. Phatak went on to explain MOOCs and how IIT has now collaborated with Edx.org for conducting courses on MOOCs. He also said that Govt. of India is developing its own platform. SWAYAM, which will be launched shortly, for such programs. The workshop came to an end at 6:00PM. Prof D.B.Phatak thanked all his team members for organizing a workshop of such large scale in a very short span of time. He thanked RCCs for sparing their time to attend the workshops. 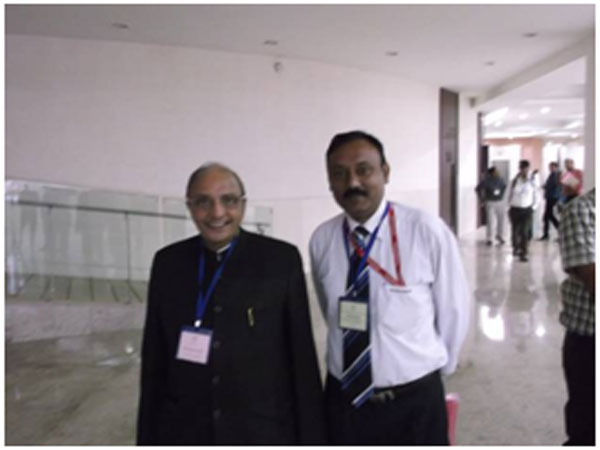 He said that RCCs must carry the messages conveyed to them, to their respective centers, and follow them diligently.